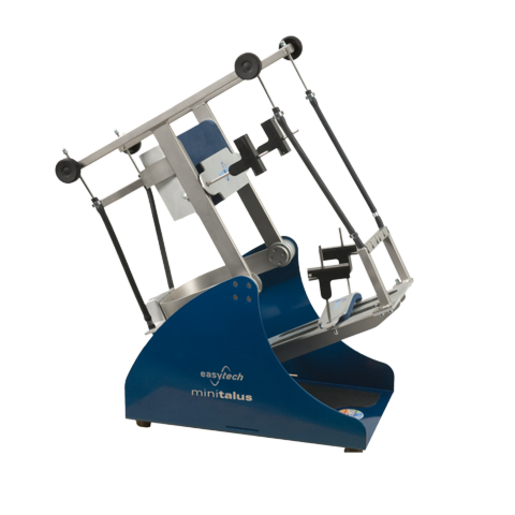 The elastodynamic exercises that can be performed with Minitalus are very beneficial to enhance the concentric and eccentric movements of the peroneal, front tibial, rear tibial, triceps sural muscles. The use of elastic resistance enables to maximize the reinforcement exercise with specific neuromuscular control mechanisms that stabilize and protect the joints, simultaneously preventing the risk of new injuries. 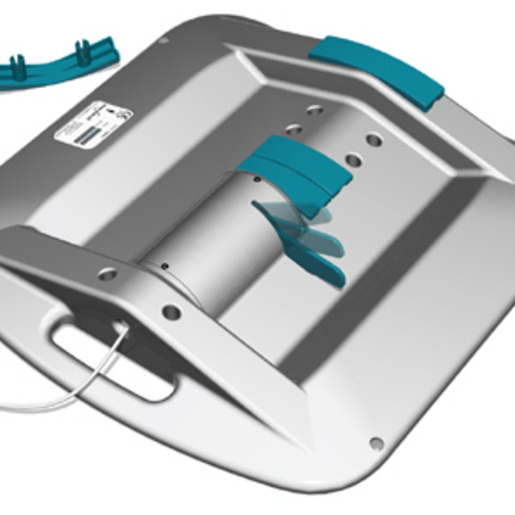 The device enables patients to perform analytical dorsal and plantar flexion exercises, along with pronation and supination exercises, and composite exercises in a seated position with the knee bent at 45° or in supine position with stretched limb. It is suitable also for hospitalized patients. Minitalus can be easily carried in the special bag supplied and is therefore ideal for home use.